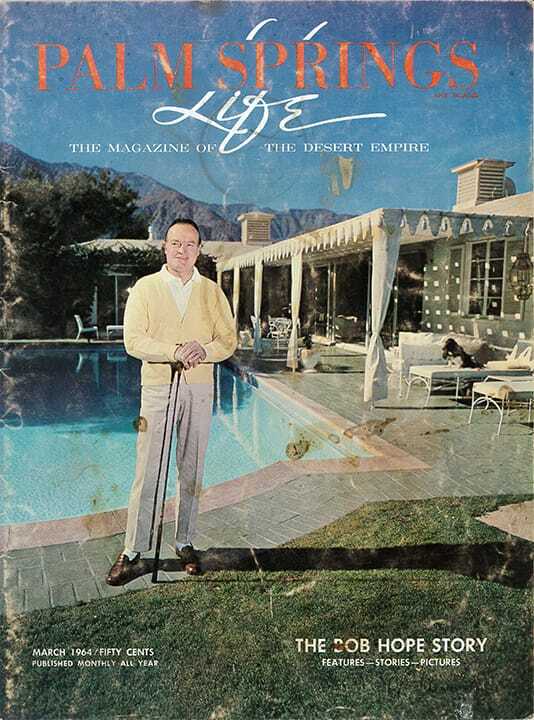 Bob Hope plays a great short game. 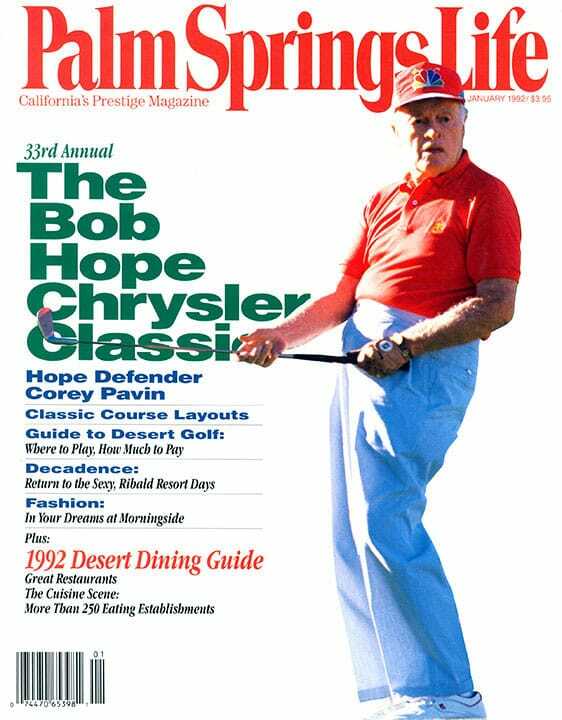 “Unfortunately it’s off the tee.” The 33rd Annual Bob Hope Chrysler Classic swings into action January 15-19. 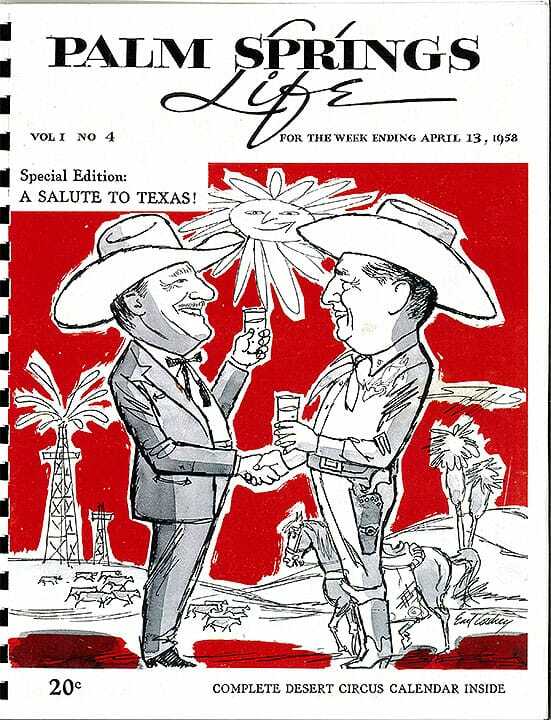 Related stories begin page 55. Photography by Mitchell Haddad.